It’s no secret that the indie development scene is taking the gaming world by storm. 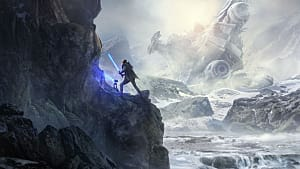 Small dev studios are producing noteworthy and wildly popular games that rival some titles coming out of AAA studios. As the indie scene continues to grow, it’s important to take notice of the organizations and sites that work to support them. This is much more than a social platform dedicated to indie games. It’s a thriving community of indie fans and indie developers that seeks to educate as well as elevate. 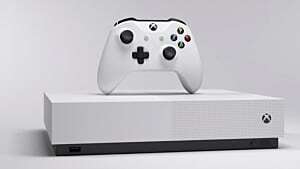 Game discovery/visibility is terribly broken on many computer, mobile, and console marketplaces. 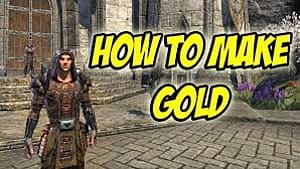 This frustrates gamers that are trying to find quality interactive experiences. It also makes indie developers/studios struggle to build a social audience and sell their games. 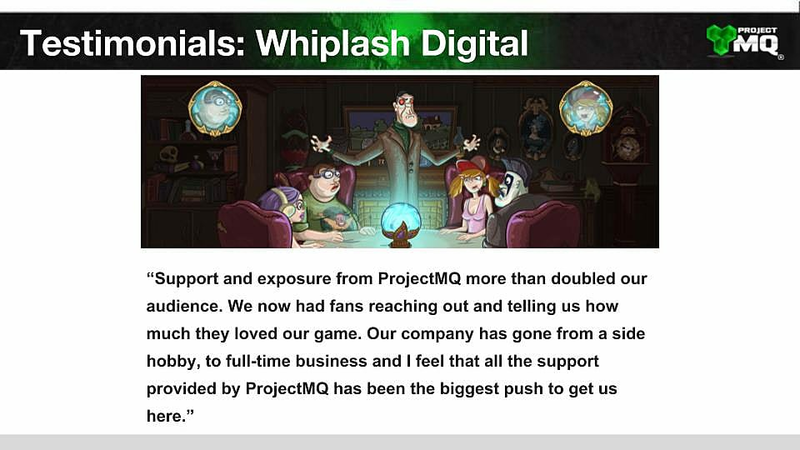 ProjectMQ fixes the game discovery problem with a global community for indie game studios and fans. I had the pleasure of speaking with Malcolm and Marcus Howard -- twins and creators of ProjectMQ -- about how they plan to connect, support, and grow the global indie gaming community. 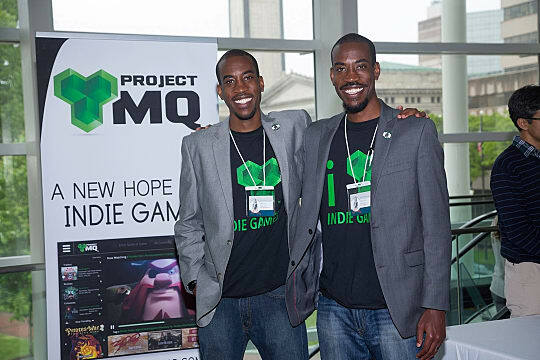 Malcolm and Marcus Howard, creators of ProjectMQ. GS: How did the idea for ProjectMQ come about? 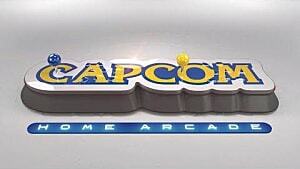 Malcolm: Playing video games has always been a big part of our lives. We’ve been playing since we were six years-old -- Super Mario Bros 3. In college we’d watch YouTube videos and think, “Wouldn’t it be great to have a way to share memories and have an easier way in general to watch media for games?” At the time, there wasn’t a platform that existed like that. GS: What is your vision for ProjectMQ? How will it work? Marcus: Project MQ is comprised of two pieces. The first is a public brand on social media channels. Our goal is to expand our active presence on platforms, like Facebook and Instagram, where millennials, gamers, and developers live. Our website offers public resources for developers, like tips for marketing on Twitter, how to start and run a Kickstarter campaign, PR best practices, and other information. 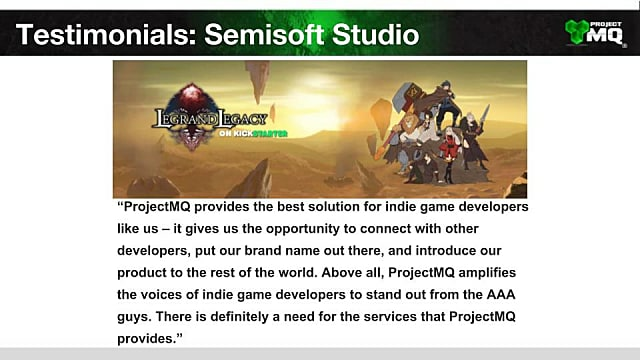 The second piece of ProjectMQ is an invitation-only exclusive area where we handpick indie games from across the world to be featured on the site. 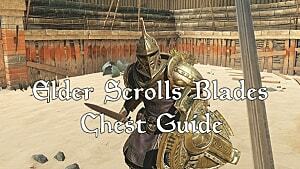 People who are passionate about indie titles can access the site and check out what’s up and coming or new, too. We will use both of these pieces to offer support to the indie game community. Steam is in business to make sales, not necessarily to promote quality indie games. With things like Steam Sales, consumer expectation is that they should only buy games at the lowest possible price or when a sale is going on. Unlike AAA studios, indie development studios don’t pad their budgets. They add in just enough to make a profit that will make their next game. Unfortunately, many consumers are conditioned to not appreciate any game unless it’s $0.99. Indie devs are small business owners and entrepreneurs in their own right. They can’t afford to make a living off of $0.99 games. The games we select are polished and unique. 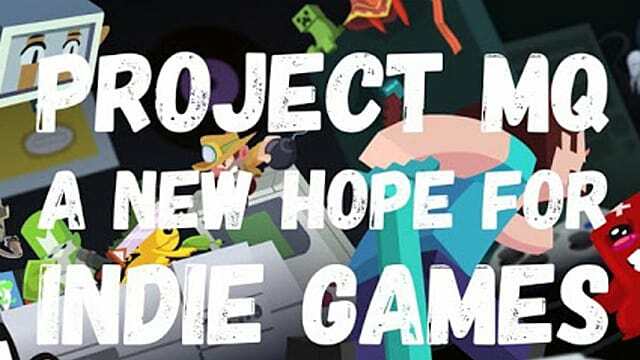 Our goal is to grow ProjectMQ to support a larger number of indie developers, but we have to keep that number small now due to limited resources. Malcolm: It’s not that we don’t want to support all indie devs -- that’s why we have the Twitter marketing aspect -- it's that we’re focused on the middle tier of the indie scene. You have a group of mid-tier devs who are spending years making a game and investing money in the games they make. It’s important that this group of people can continue to make their games. 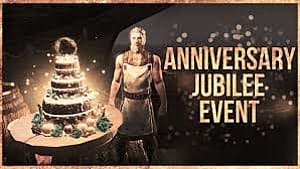 Marcus: We aim to establish a public brand where indie devs and fans can connect around the world. We also want to provide actionable, high-value advice. Our site is exclusive to people who truly want to move the indie community forward. 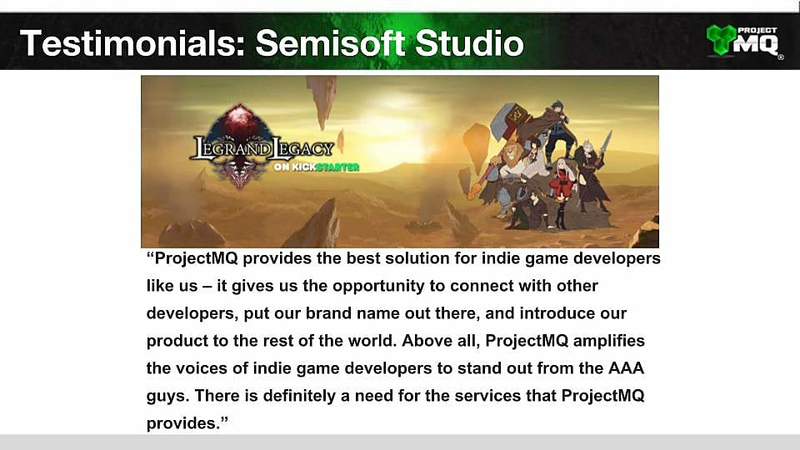 GS: How are indie development studios responding to ProjectMQ? Malcolm: We’ve received overwhelming, positive support for what we’re doing. All of our efforts are volunteer based. We don’t charge developers for the promotions we run, like #indiefeaturemonday and #indiefeaturefriday. Indies are thankful for what we’ve done; there aren’t a lot of places where they can get this level of support. Many of them don't have a marketing budget whatsoever. ProjectMQ is a platform where they can promote their work to an active audience that wants to engage with them. Marcus: So far, we support more than 300 independent development studios across more than 25 countries. GS: I know you’ve been presenting at investment incubators, what other successes have you had thus far? Malcolm: In 2016, we won the Hatch House Open competition in Pennsylvania, which included a cash prize and networking/consulting services. In April of this year, we won Georgia Tech’s Advanced Technology Development Center (ATDC) at Savannah’s Bootcamp Demo Day -- a SharkTank-style pitch competition. We received a cash prize from the Savannah Economic Development Authority. We also participated and were selected as a winner in the Neighborhood Start Fund Pitch Competition in Chicago. In May, we completed the Valley Venture Mentors (VVM) Accelerator Program and placed as a finalist in the Accelerator Awards for cash prizes. GS: What are some of the challenges you’ve encountered? Malcolm: We missed our first scheduled launch date of January 2016. Ultimately, one of our biggest challenges is time. This is a bootstrapped effort for us, and we’re completely self-funded. A lot of early mornings, late nights, and weekends. We’re trying to build a brand/audience that is global and has content available for all of the time zones our gamers live in. Marcus: 30,000 followers in two years. We’re excited for the growth, but thousands of people have access to us at any given time. My phone dies a lot. We want the brand to be approachable and human. It takes a lot of effort to provide that experience. GS: Project MQ has its own Slack Channel. How does this work into the larger social media platform? Malcolm: Our Slack channel started as a temporary solution, but it’s worked out really well and it’s something that is scaleable. The community is great, and it’s a great way for us to interact with supporters and get feedback on a regular basis. One of the things we love about our Slack community is that everyone is positive and helpful. They share advice and support each other. There’s the occasional debate, but it doesn’t devolve into mudslinging. GS: How can people get involved with or support ProjectMQ? 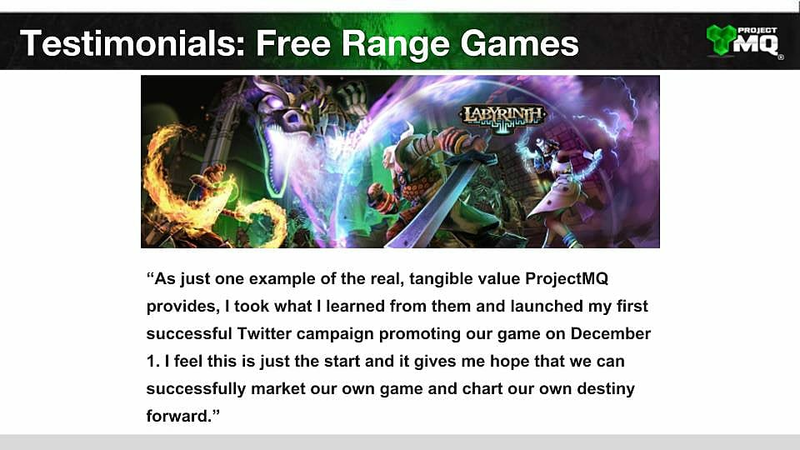 Malcolm: Follow us on Twitter and keep up with the ProjectMQ dev blog -- it’s the place where we share backstories, successes and challenges. Marcus: If anyone else wants to support what we're doing, support indie games. A lot of people don't realize that making games takes an incredible amount of work. Even if you don't’ have money to spend, telling someone you like their work goes a long way. Share something if you think it’s cool. Every little bit helps. GS: If you could go back to the beginning and give yourself one piece of advice, what would it be? Malcolm: Scale down. Not in our efforts but in the features. 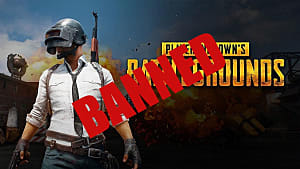 That’s part of the reason why launch has been delayed. We were building out stuff like chat features from scratch, but they are better suited via the platforms we’re using now. It cost us development time. GameSkinny would like to thank Marcus and Malcolm for taking the time to speak with us and for all their efforts to support the indie dev community. ProjectMQ is live and in pre-alpha. 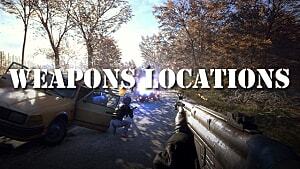 To see what ProjectMQ is up to, check out their website, their Twitter page or dev blog.